Colic : what is it ? Colic is a frequent and excessive crying in a baby who seems to be healthy and well fed. 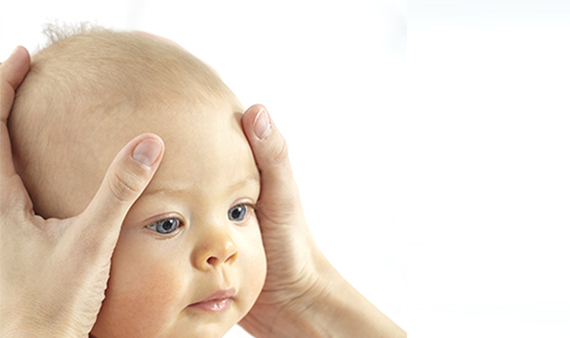 We know that Cranial Osteopathy help to release the tension due to the delivery on the skull and also on the digestive system.